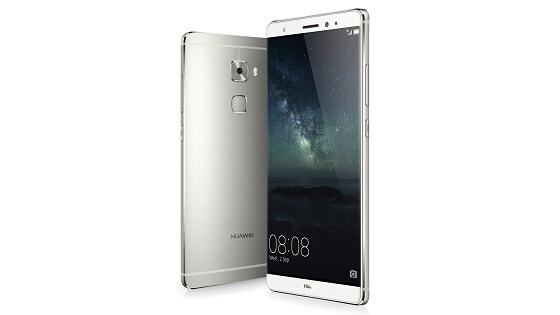 Following on the announcement of the Mate 9, Huawei has published information about a lite version of the device. It is a stripped down version in many ways. The Leica camera branding isn’t in the picture either. We bring you the full Huawei Mate 9 Lite specifications below. NB: There are two variants, one with 3 GB RAM and 32 GB internal storage, the other with 4 GB RAM and 64 GB storage.